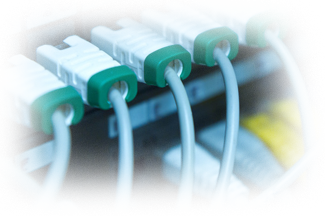 Techsonduty is providing cabling services in Hempstead, NY Commercial, industrial, medical office, building or structure’s. Techsonduty is available to service small to enterprise businesses and give our full attention to any project. Our staff is certified in order to provide the highest level of assurance that all of our design and installation services are compliant with stringent and regulatory industry standards. Why do I need a patch panel in Hempstead?